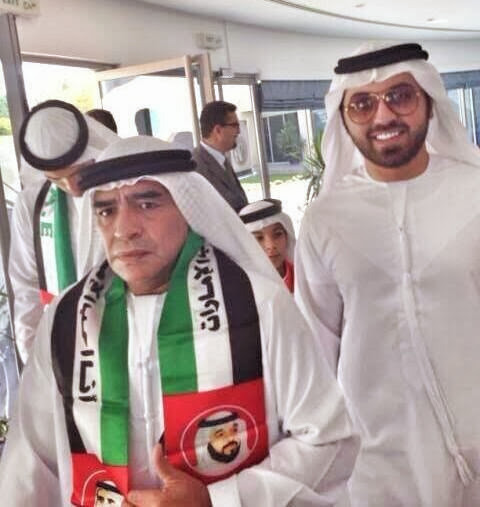 Football icons Diego Maradona and Thierry Henry have both been spotted in the United Arab Emirates on Thursday celebrating the country’s 42nd national day. 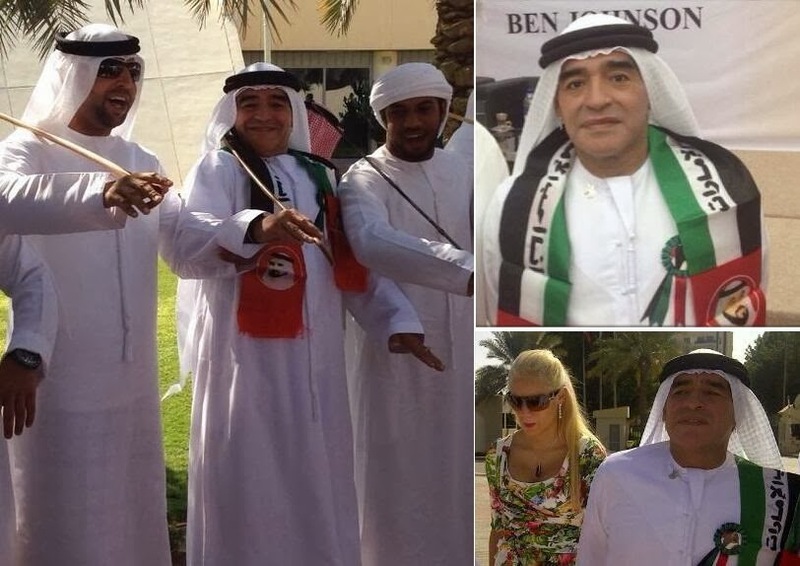 Both Maradona and Henry dressed in traditional clothes for the festivities, while video footage has also come out now of the Argentine dancing with locals. 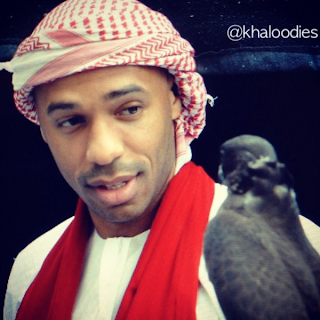 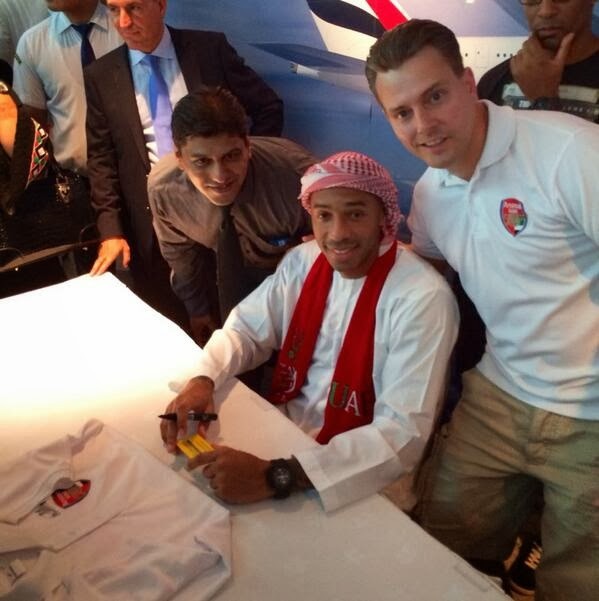 Below are a series pictures of Diego Maradona and Thierry Henry celebrate UAE’s 42nd national day, plus video of Diego dancing.